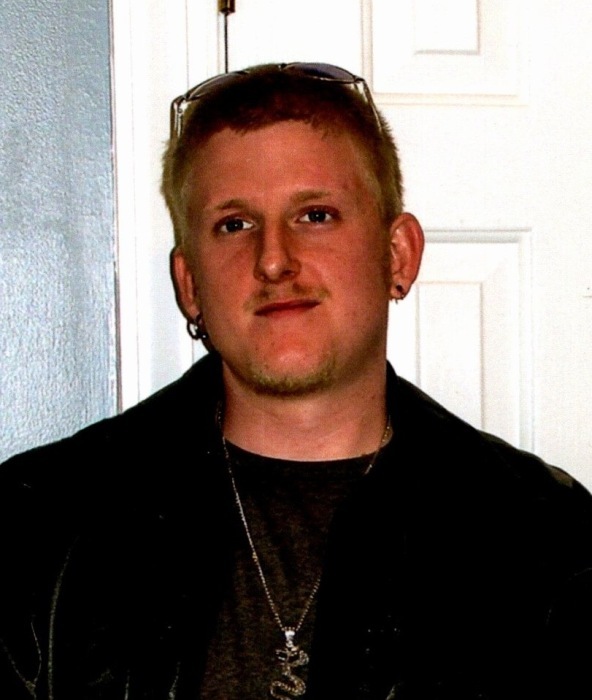 John Anthony Whitten, age 29, of 735B Holland Rd., Danville, passed away unexpectedly on Saturday, January 19, 2019. He was born on January 19, 1990, in Danville, VA, to John Whitten and Wanda Baise Whitten. Anthony was a member of Pelham United Methodist Church. In addition to his parents, he is survived by his brother, Daniel Evans Whitten; grandparents, John and Barbara Baise; and numerous aunts, uncles, and cousins. Anthony was predeceased by his grandparents, Richard and Joetta Whitten. A celebration of Anthony’s life will be conducted at 2:00 p.m. on Saturday, January 26, 2019 at Pelham United Methodist Church with Rev. Larry Durham officiating. Visitation will be held one hour prior to the celebration of life at the church. At other times, the family will be at the residence of his mother, Wanda, 735A Holland Rd., Danville, VA.
Anthony’s family would like for him to know that he will greatly be missed. Swicegood Funeral Service is respectfully serving the Whitten/Baise family.